Applications are now open! A Holy Names student is an innovator, leader and world changer. The opportunities are endless here at HNHS. Admissions Deadline is January 8, 2019. The High School Placement Test (HSPT) will be held at Holy Names High School on Saturday, January 12 from 8:30am-12:30pm. Join us on Friday evening, December 7, at 7pm. 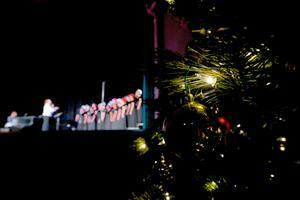 Celebrate the holiday season with joyful noise from the Holy Names Orchestra, Vocal Ensemble and Belle Tones. The best way to learn about Holy Names High School is to visit us! Sign your daughter up for a Shadow Visit to experience what it is like to be a student for the day. Sign up today! 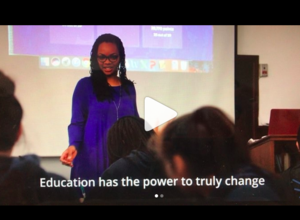 A high-school principal may not be a very glamorous profession, but this woman recognized it as a chance to influence the young minds of the next generation and to maybe inspire change early on instead of trying to amend things after they’ve happened. At Holy Names High School, our motto is Noblesse Oblige. A Holy Names graduate understands and acts upon the school motto in her response to the needs of others. 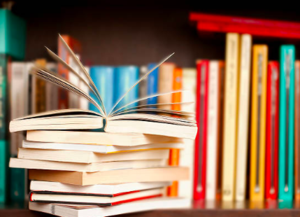 We are encouraging everyone in the HNHS community to make a gift by using Amazon Smile and our Library Amazon Wishlist. Sunday, November 18 from 12:00-2:00pm. Join us for a tour of the historic campus, guest panels, and an in- depth look at Holy Names’ Signature Programs including Engineering, Lab Sciences, Visual & Performing Arts, and much more! 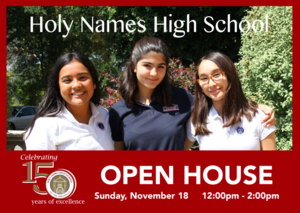 Visit our Open House to learn more about our unique high school experience and how we are preparing the next generation of young women. Tuesday, November 6 from 3:30-5:00 pm. 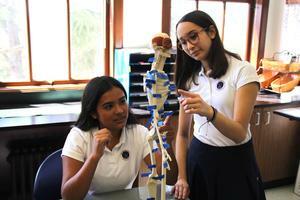 Holy Names High School is hosting a Girls in STEM event! 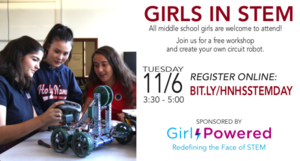 We are partnering up with Girl Powered VEX Robotics and are inviting all middle school girls to join us and create your own circuit robot. FRIDAY, NOVEMBER 9 - SUNDAY, NOVEMBER 11. Online purchases qualify, too. We need is a receipt dated November 9-11. Encourage your friends, neighbors, and out-of-town family members to for HNHS during the benefit weekend. 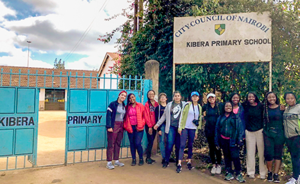 Students from Oakland’s Holy Names High School who visited Daraja Academy in Kenya this summer said that it was an experience like no other.